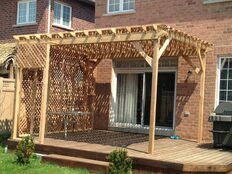 We enjoy doing decks, pergolas, gazebos, fences, landscaping and all kind of outdoor projects. 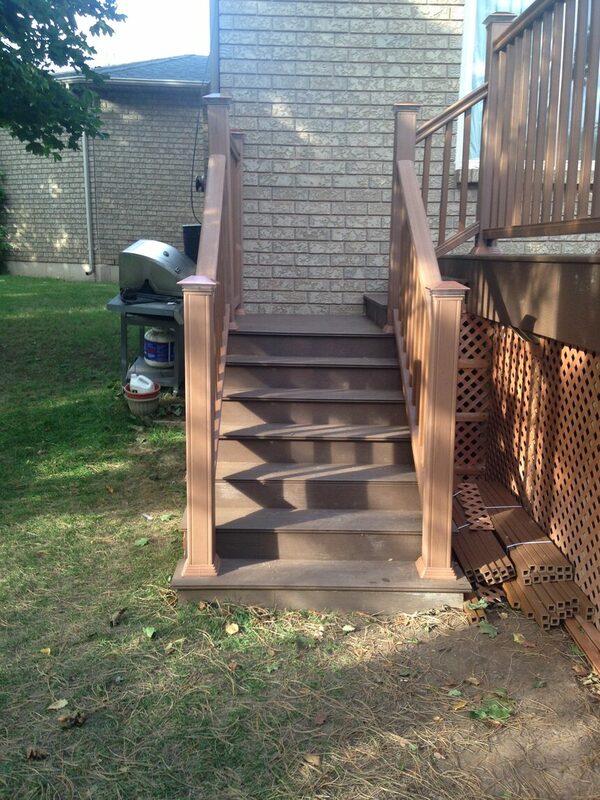 Reviews for Custom Deck Depot Inc.
We had received drawings and quotes from 3 contractors. 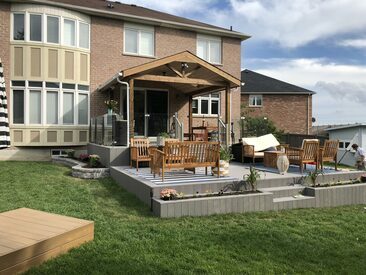 We chose Custom Deck depot. The work was done as per specs, on time and within budget. A rarity nowadays. Since the completion of our project, I have recommended CDD and Enrique(Danny) to a few of my friends who are using him too. 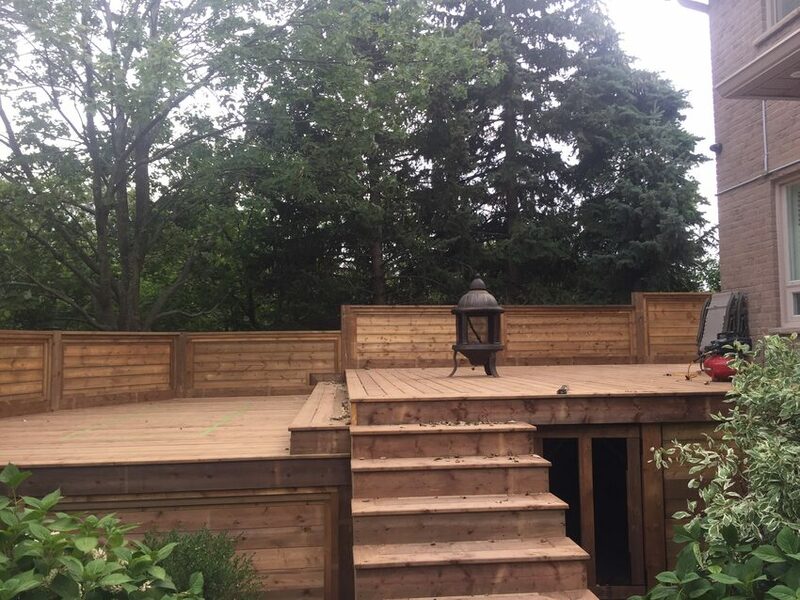 Daniel from Custom Deck depot has done a marvelous job building my 26 feet by 22 feet composite deck. He has done this job at a very good price. I took 3 estimates and he was the most reasonable. Almost half the price of the highest estimate. He is very easy to work with and always return my calls promptly. Lastly he is a honest and reliable businessman. We work with PT wood, Trex composite, Veranda composite and other other brands. 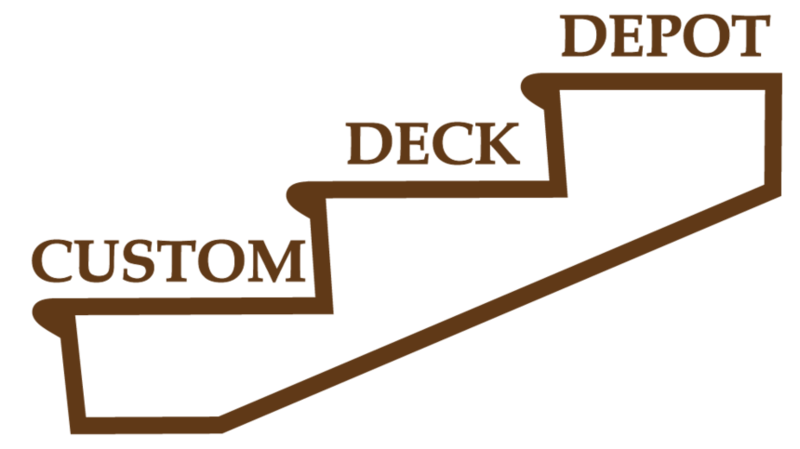 We build landings and stairs. Our team includes professional carpenters with great skills and knowledge necessary to complete small or large projects. 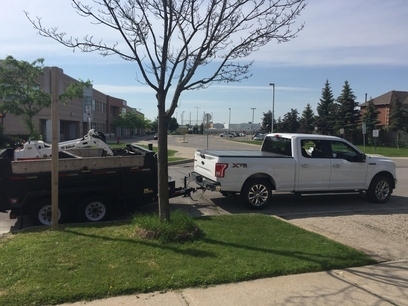 Custom Deck Depot Inc. has all the necessary construction equipment and machinery, trucks and tools to perform the job in a timely and professional manner. Call 647-267-2147 for a free consultation. 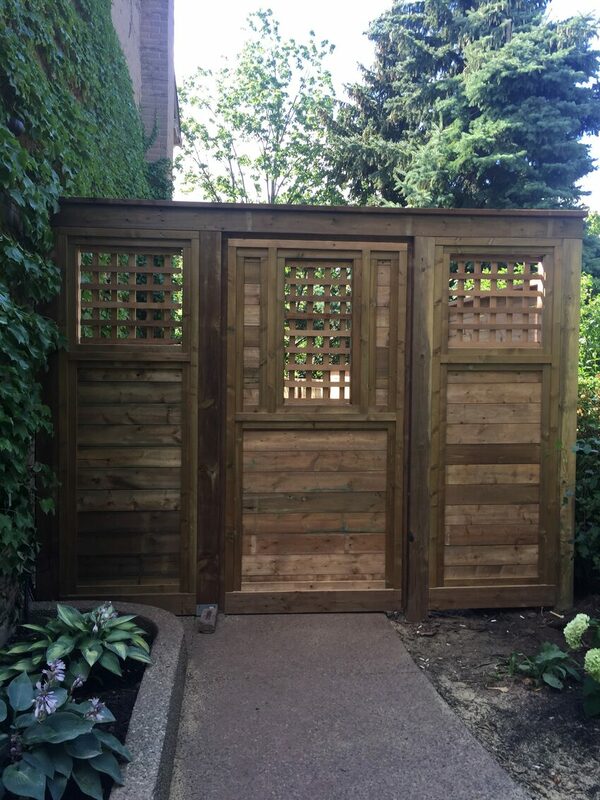 Book now to start your project earlier this season before we get busier, Its going to be a busy one, call now and reserve your outdoor project. 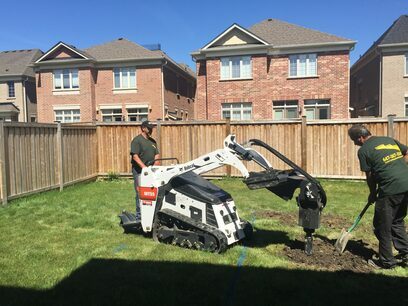 We serve: Mississauga, Oakville, Brampton, Milton, Burlington and Toronto West. around your front and backyard. Please, call us for a free estimate today and we will make your dream come true.